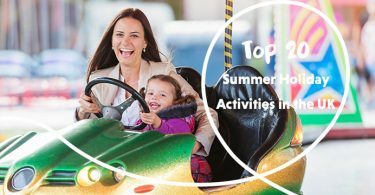 Try Kidzania, Oxygen or Snowzone for endless fun! Both kids and grown-ups will love these indoor trampoline parks. It’s a great place to blow off some steam and get some great exercise in a safe and soft environment. 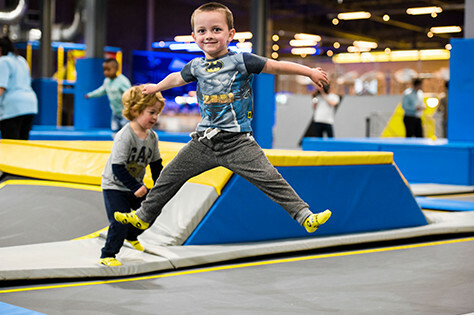 For under 5’s there is a special bouncing area for them so even the very little ones can have some safe, trampolining fun. BOOK NOW. The kids’ imaginations will run wild as they try adult life in a child-sized city. They can test out real jobs ranging from firefighting to banking. 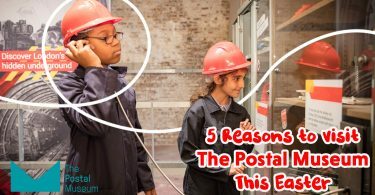 As they ‘work’ they will earn money and will then decide how to spend it – the money savvy could even open a deposit account at the KidZania bank. Now you can try out the brand new Nintendo Labo Workshop too! BOOK NOW. 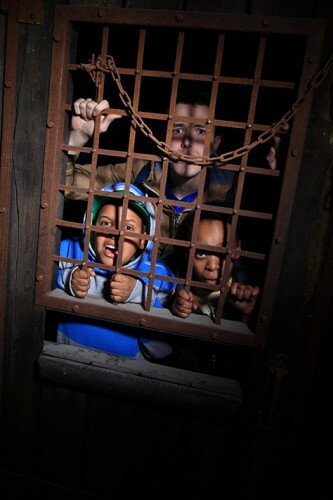 Perfect for older children, explore some gruesome horrible history in this fantastic attraction, where you will see, hear, smell and feel your way through historic London. Just try not to become one of Jack the Ripper’s victims! One of the best attractions for educating the kids without them realising because they’ll be having so much fun! BOOK NOW. After six sensational years in the West End, Barmy Britain is back with a brand-new world premiere, showing this summer at the Apollo Theatre, London. Wouldn’t it be great to meet our historical favourites? The problem is, they’re all dead! However, they can be seen live on stage with the brand new Horrible Histories show ‘Barmy Britain – Part Four!’ Don’t worry, you don’t need to have seen any Barmy shows to enjoy Barmy Britain Part Four – it’s all brand new! BOOK NOW. 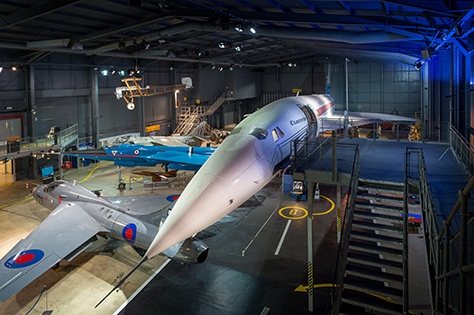 Escape away from the rain and up into the starry skies at Leicester’s National Space Centre. 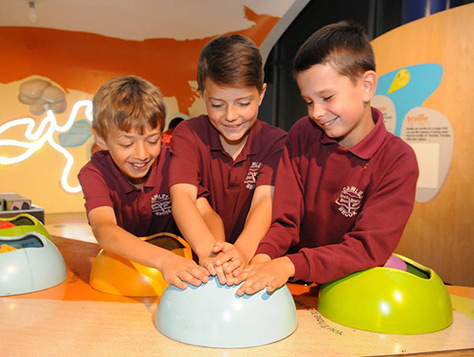 Full of interactive displays for the inquisitive and curious minded, the little ones will love learning all about other planets, the universe and the stars in a fun and engaging way. Find out more. 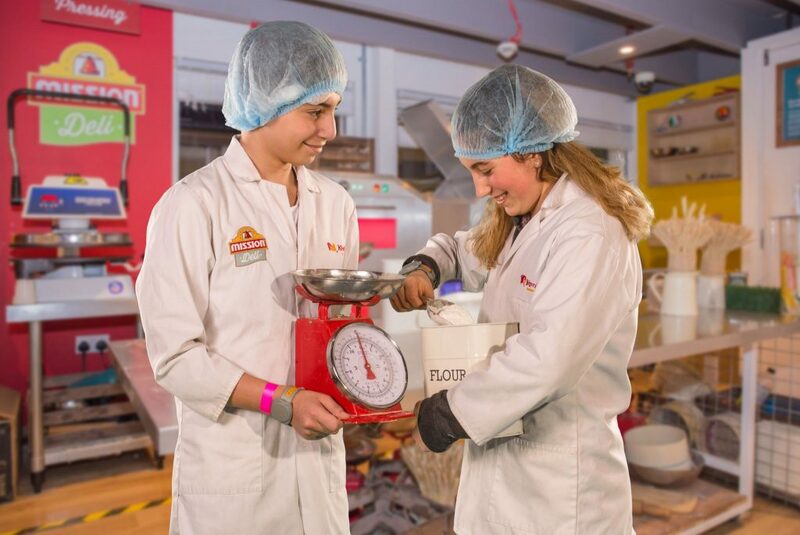 Inquisitive young minds can discover the past, investigate the present and find the future. 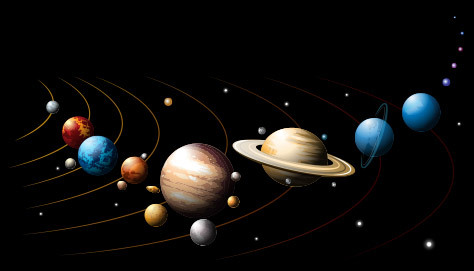 Don’t miss visiting the Planetarium that shows fantastic tours of the night sky and takes you on a trip around our vast solar system. Find out more. 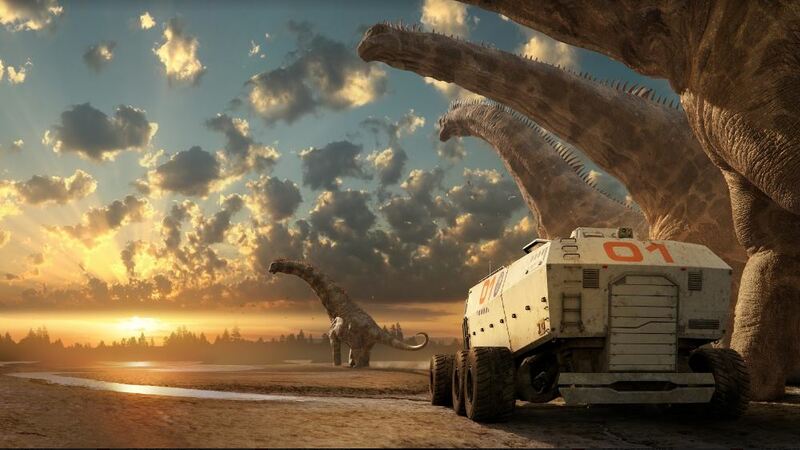 ‘Dinosaurs in the Wild’ exhibition, based at Greenwich Peninsula London, will take you on a voyage of a lifetime. 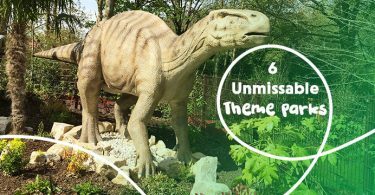 Jump into a time machine where pioneering technology will take you back 67 million years to see the mightiest of dinosaurs ever to walk the Earth! 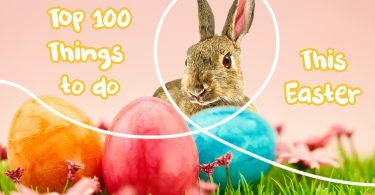 Visit a research station to see scientists studying dinosaurs, learn incredible facts about dinosaurs, watch baby dinosaurs hatching, witness an autopsy on a giant dinosaur, even plunge your hand into piles of dinosaur poo to learn about their diet! BOOK NOW. Get up close to Europe’s largest Naval Aviation Collection, featuring some of the most powerful and interesting naval aircraft to have taken to the skies! With the museum being located on a working naval air station there is even the chance of spotting real naval aircraft taking flight! BOOK NOW. 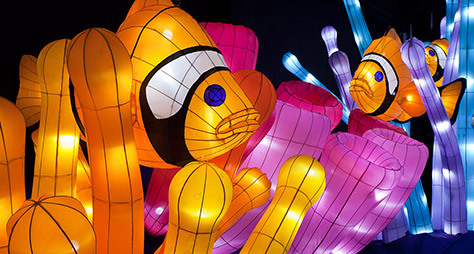 Wonder at the colourful and magical visual experience that these beautiful large scale lanterns have created. 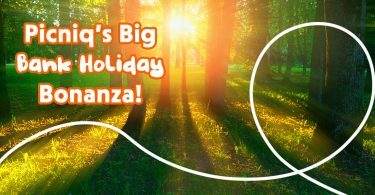 Will you want to explore the illuminated wonder of ‘The Deep’, the underwater themed zone or head straight to ‘The Land of The Giants’ where you will be the one left feeling the size of an ant? Find out more. What better way to beat the rain than to take the kids underwater at Scotland’s Deep Sea World. 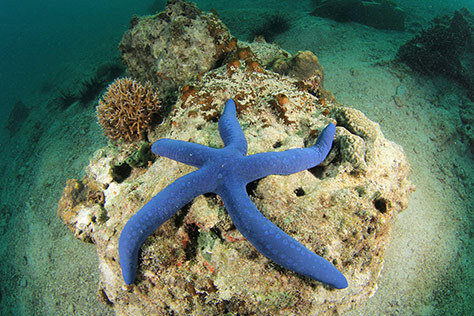 The kids will enjoy exploring over 100 meters of incredible creatures including starfish, catfish and even eels! Find out more. 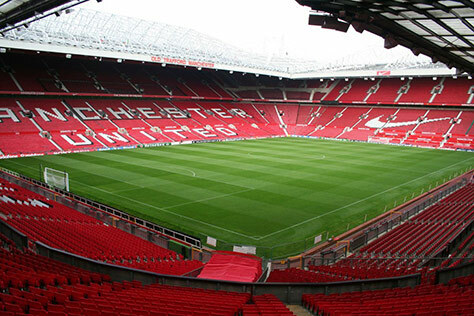 Treat your little Red Devil to an unforgettable day out at the Manchester United Museum and Tour. Learn all about one of the biggest football clubs in the world and follow in the footsteps of your favourite player as you walk out from the player’s tunnel. Find out more. 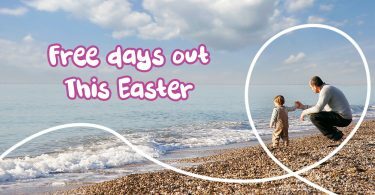 If your children are fans of the fab four then this is the place to go, as there is a Discovery Zone with regular workshops as well as interactive activities to entertain the little ones. 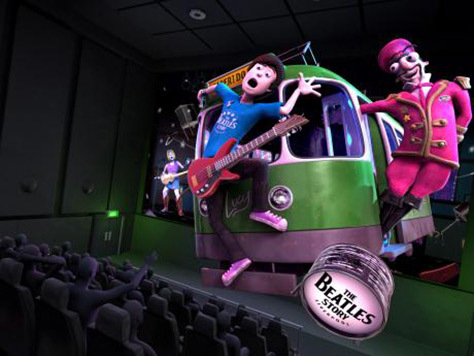 There is also a specific family friendly version of the audio guide so everyone can hear the story of how one of the world’s most famous bands came to be. BOOK NOW. If your kids are 007 fans, you must add this to your places to visit list! 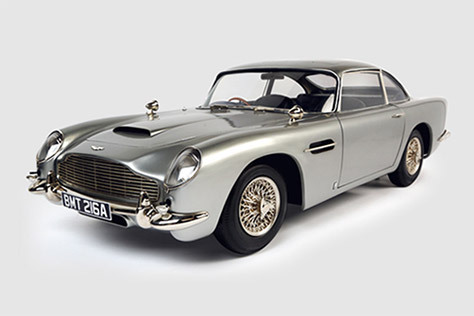 Go to Covent Garden and see some of Bond’s most iconic vehicles along with the actual props, gadgets and costumes used in the films. There is a large exhibition dedicated to Spectre as it’s the latest film. BOOK NOW. 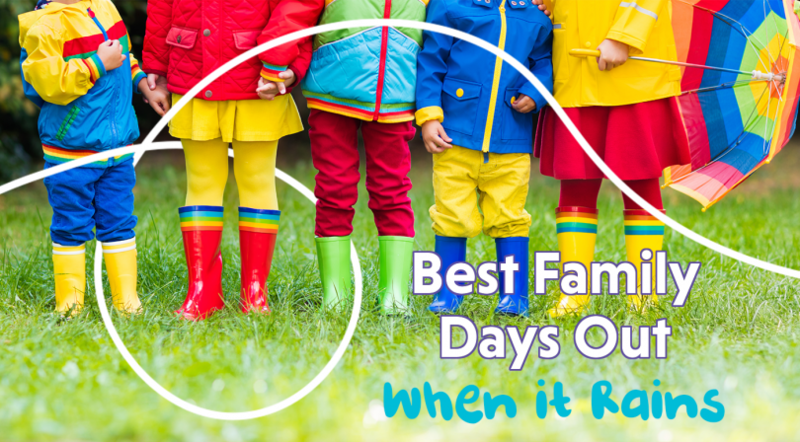 Always a family favourite and a perfect activity whatever the weather! 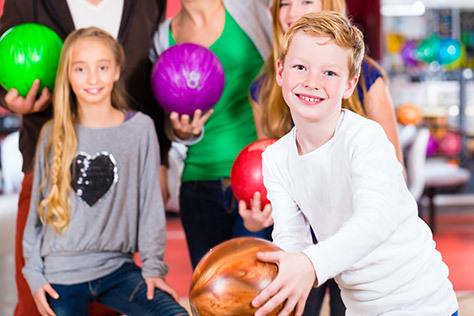 At almost all bowling alleys they have ramps and lighter bowling balls enabling even the little ones to have a go! With arcade games and other things to keeps the kids amused it’s a good way to spend a day. Find out more. 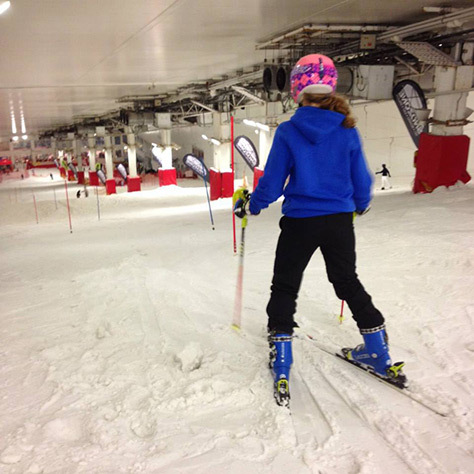 If you are an accomplished skier or a complete beginner, this is the place for you to enjoy real snow whatever the weather. There are two main slopes for recreational skiing and boarding, plus a dedicated lesson slope. They also run Snocamps for the kids in the holidays and host birthday parties too. Find out more. 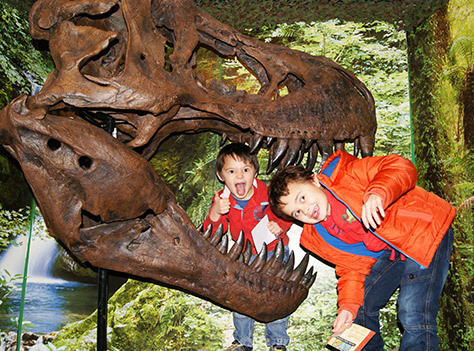 With lots of hands on exhibits for you to touch (are you brave enough to grab the Triceratops by the horns?!) 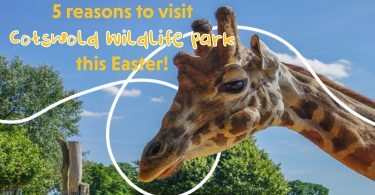 plus full sized and scale models of dinosaurs, this is a great place to learn about these prehistoric creatures and see incredible fossils. Find out more. 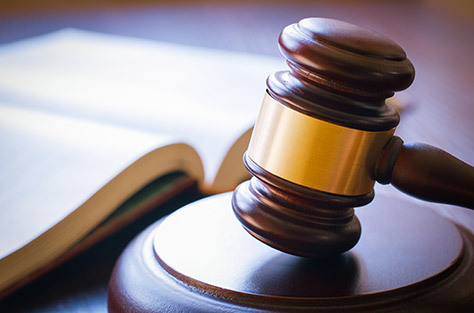 For something a little bit different visit the Courtroom Experience where you will hear all about the murder of Charlotte Dymond and you will have to judge whether the accused is guilty or not in this interactive experience. This is one may be more suitable for the bigger kids. Find out more. 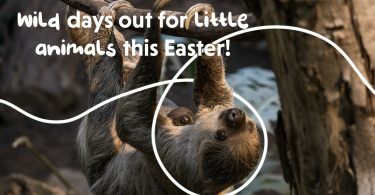 If you’ve got a budding Attenborough on your hands then they will love this museum! 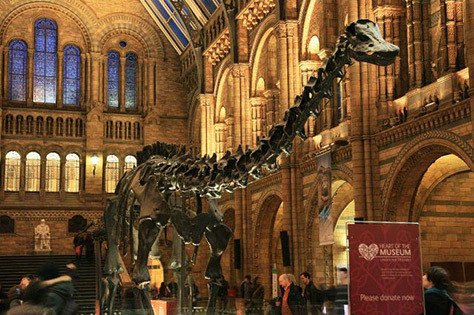 As you walk into the huge gallery you’ll be greeted by a roaring T.Rex, there are so many brilliant exhibitions and displays from Dinosaurs to the Blue Whale there is plenty to look at here! Find out more.